With smart lyrics, gripping melodies, and a super tight band Justin Levinson and The Valcours album, This side of me, This side of you, is a refreshing addition to any music collection. 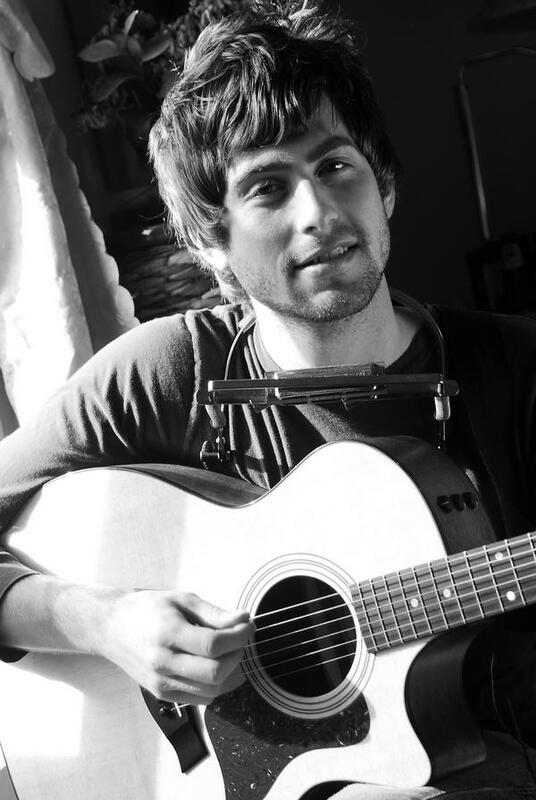 Levinson, a handsome native Vermonter with a mop-full of hair and a book of songs, is more Ben Folds than Josh Groban. And as Martha Stewart often says, “It’s a good thing.” This album hits more than it misses and is the perfect soundtrack to what will be one wet, hot, climate-change-y summer. “I’ll Be OK” is an exhilarating Ben Folds-esque musical romper room which immediately caught my attention and has been in heavy rotation ever since. “I Was so Wrong” is another highlight off this record. This waltzy duet between Justin and fellow Berklee alum Liz Longley is as romantic as it is somber and never dips into that saccharine pit of hell that swallows so many modern day love songs. Just thinking of that Dashboard Confessional song “You Have Stolen my Heart” makes me want to drown myself in my own vomit. So, yes this song is the opposite of that. In fact, this track embodies the “feel good heartbreak” vibe of the album. And there is a harmonica. “Say What You’re Gonna Say” and “If You’re Happier” are also great additions to the American playbook. The tight band is on full display on “If You’re Happier.” The bass, keys, guitars and drums all just seem to fit perfectly together. “Say What You’re Gonna Say” is proof that more songs need horn sections. Every beautiful piece of fruit has at least one bruise…and I think this bruise’s name is “Love You Goodbye.” The space-beepy drum machine and emo-y vocals feel a tad out of place on this album. It is not a terrible song by any means-but when compared to tracks like “Bar Scene” and “I Was so Wrong” it feels out of place. Just as the production is a little different so are the lyrics. Songs like “I Was so Wrong” is overflowing with very specific details; a story is being told complete with characters and a setting. You can almost see the gross-y, gap-y space between the wooden planks of the bar floor and hear the swinging of bathroom doors. “Love You Goodbye” is much more open and vague. 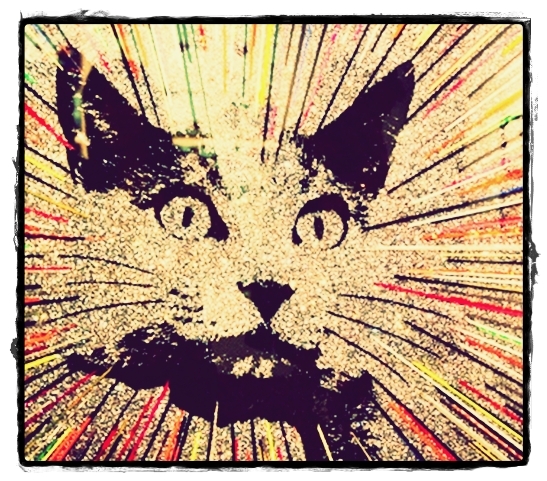 Sure, the listener can imagine themselves in the song and we will all identify with the feelings of heartbreak and loss the song evokes, however I found it lacking the charm which oozed from other tracks. 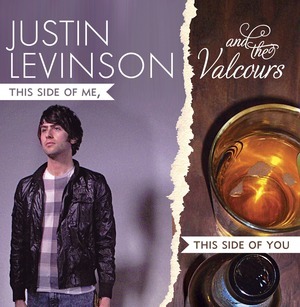 In closing, This Side of Me, This Side of You by Justin Levinson and the Valcours is one hell of an album. Levinson has already received recognition and accolades; and deservingly so. If you like feel good piano pop that focuses on lyrical storytelling you should get this album. 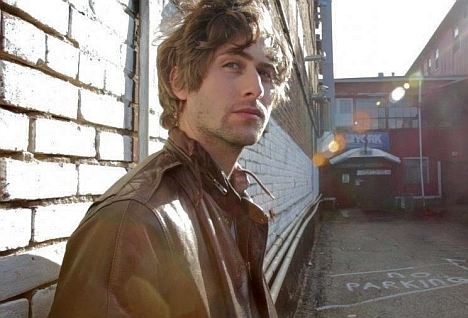 Oh, and Danielle wants to meet this floppy-haired heart throb on Skype. I’ll bring the glitter.